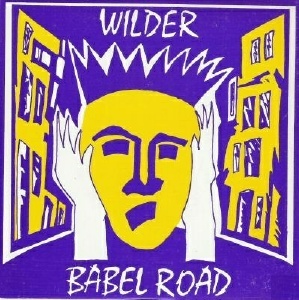 Wilder were active from 1988-1992 approx, releasing two singles in that time. They changed their name to Bliss and recorded a demo with John Scott in The Factory but no tracks were ever released. Dez Foley later play drums in The Sewing Room (1993-96 approx) and then joined Crumb (2003 - 2009). • Can You Shake / ?